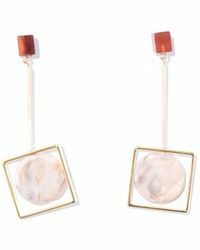 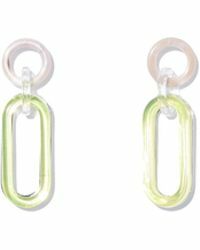 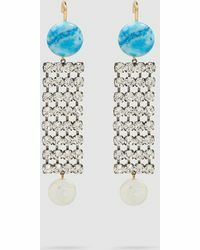 Rachel Comey women’s earrings have an artistic and modern look to them, but that comes as no surprise considering the designer’s background. 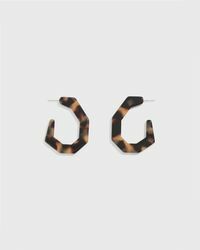 From studs to drop designs, the range of earrings is made from materials such as resin and mixed metals, while geometric shapes are what the collection is all about. 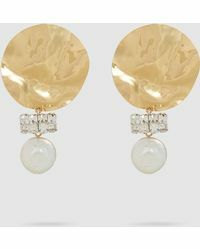 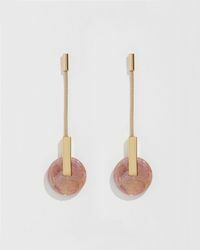 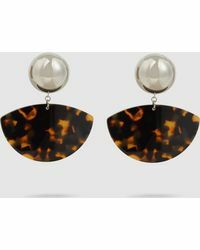 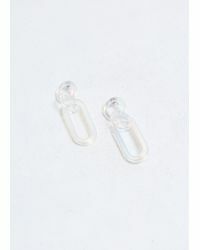 For earrings that actually make a statement, look to Rachel Comey.